A well-built and responsible company sustains its business strong enough to care for its society. In this regard, our values reflect the character and ethics we hold steadfastly to, in order to become a reliable and sensible corporate citizen. So we took part in serving the community to make life a little bit better. We hope to inspire everyone to do the same. Because it feels good to be nice. Our hope for everyone to have access to clean water has been our driving force to partner closely with World Vision Malaysia. Together, we raised funds for water development programs for underprivileged community through fund-raising campaigns such as ‘Click Water Project’ and ‘Give Water Project’. 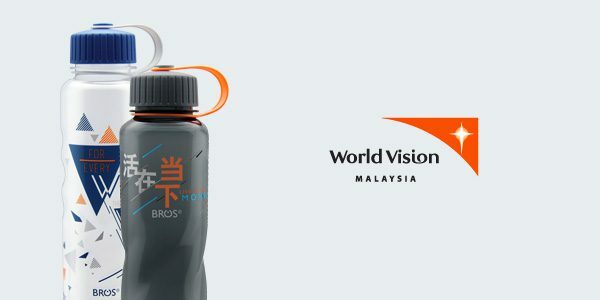 Also, part of the proceeds from every BROS®-WVM bottle sold at our retail outlets and the yearly 30 Hour Famine World Vision Malaysia goes towards supporting their work. We heard about their Balik Kampung community project in 2012 and have been part of it ever since. 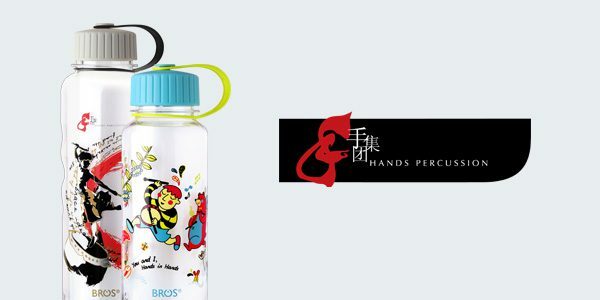 As a means of supporting this work, we have designed BROS®-HANDS reusable water bottles to be supplied to their fund raising road shows, and these bottles are also made available at our retail outlets. Part of the proceeds sold at our retail outlets goes to their fund. And that’s the least we can do. It is good to start healthy habits from young, especially instilling the habit of water drinking. So, we decided to do a small part in moulding the hope of the future by starting with kindergartens around Klang Valley. We teach pre-schoolers the practice of drinking water all day long and why drinking water is so important. 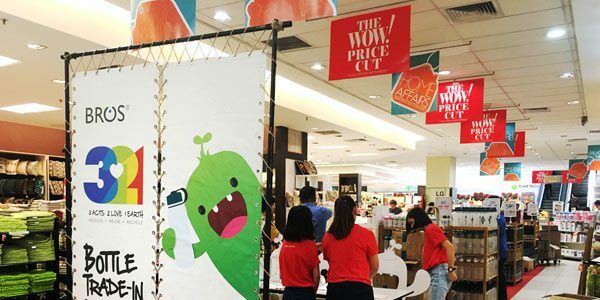 Ban Ban, the mascot and interestingly fun-filled educational activities make the lessons easy to understand. Helping children understand motivates them to drink more water, the stepping stone to lead a healthier lifestyle in future. Do good and feel good when we do our part in keeping Mother Earth clean. Come join BROS® 321 green roadshows and lend our home a helping hand. Reduce, reuse, and recycle with BROS® 321 Bottle Trade-In Program where you will be rewarded for your efforts! Enjoy discounts when you bring your old water bottles to recycle. 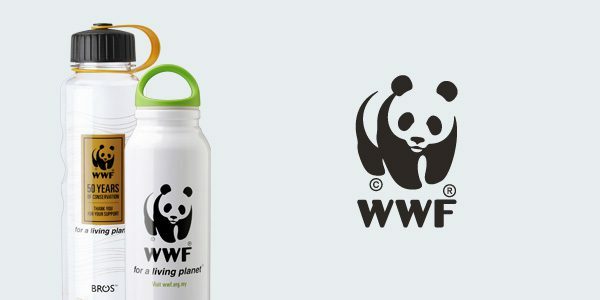 Help us to help earth, make all those old water bottles count! 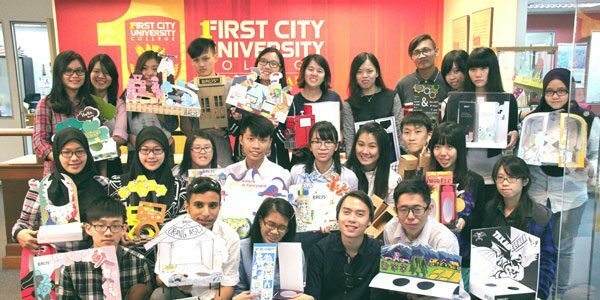 We love collaborating with various local institutes for this industry-based education programme that provides hands-on practice and work exposure to participating design students. Acting as a real time client, we issued real design brief to students and guidend them throughout the design process in workshops lead by our team of designers. Through the programme, ideas were shared and creativity was celebrated. We definitely have all the motivations to undertake many more Live Project in time to come. They are bearded, masked and unknown. Many artistic and creative young talents go unnoticed, unrecognized and unsupported. 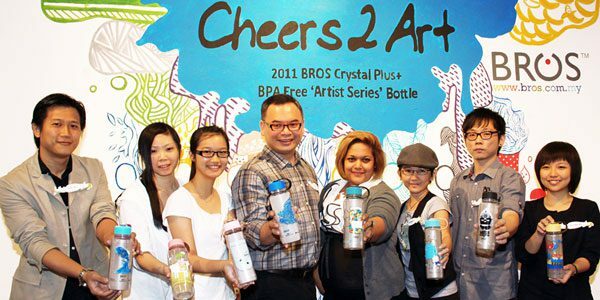 As an acknowledgment to young artists around our very own region, we bring to you Cheers 2 Art art bazaar! A gathering of passionate local artists, designers, crafters, and art vendors, this happening art bazaar will satisfy your look-outs for creative prints, refined handmade, exquisite accessories items and many more!